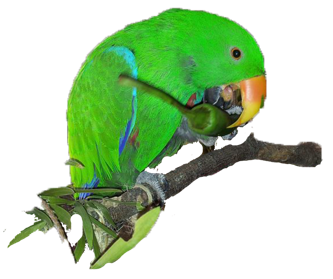 Styptic Powder is still widely used and often added to bird first aid kits but there have been cases of parrots dying after being applied. 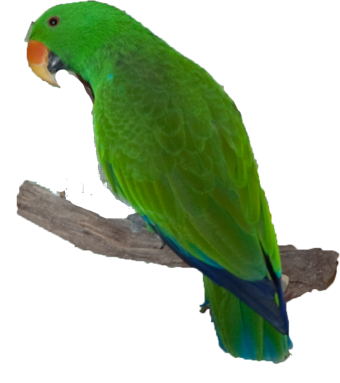 In other cases of using styptic powder the parrots have ended up with tissue burn and death and toxicity. Styptic powder inhaled by humans can irritate the respiratory system. A safer and much cheaper solution to using Styptic powder is cornflour. Cornflour is natural, very cheap and just as effective as Styptic powder but without the side effects. It is also said that cornflour and aloe gel together is even more effective. Aloe has great anti-bacterial properties and helps the cornflour to stick. Aloe can be applied directly to the broken feather or nail and cornflour applied directly after. Some people do use styptic powder without any issues. Just be aware of what can happen to your bird with the use of it and use it with caution.